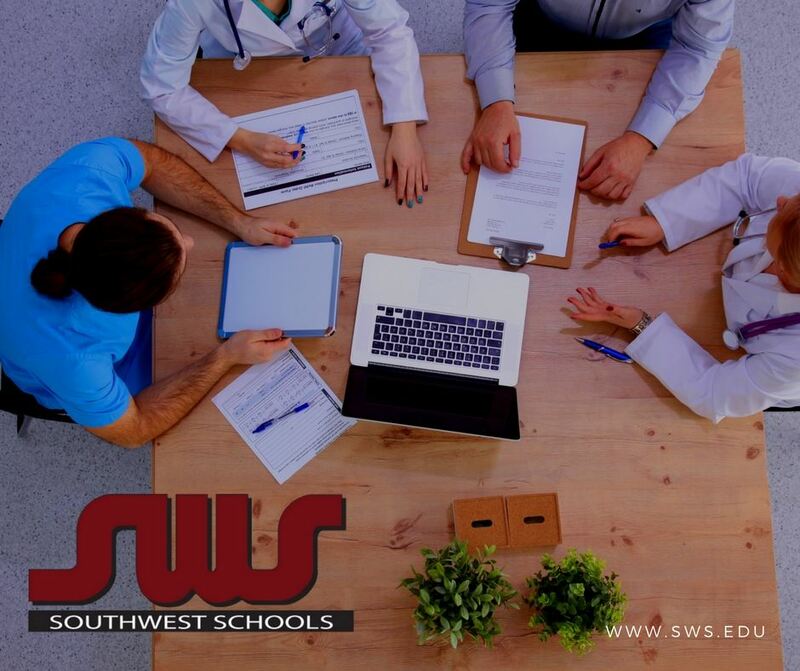 At Southwest Schools, we offer a wide range of career programs in the allied health and business fields. We understand how important financial support is when you’re attending school, that is why we’re offering two opportunities to guarantee that you will graduate with less debt. We know how vital it is for you to train for a new career and for many people the financial side of things is what is holding them back. Well, we’ve got a plan! By popular demand, we will continue to offer our On-Time Graduation Reward of up to $2,000. In addition to this offer, we’re introducing a new scholarship, available for a limited time only! Students who enroll in a full-time program this month can receive a $1,000 scholarship. This scholarship is for a full-time program only (Clinical Medical Assistant, Medical Office Specialist, Computerized Accounting Specialist and Pharmacy Technician). You have more options! Southwest Schools recommends that you submit a Free Application for Federal Student Aid or FAFSA. We also strongly encourage you to schedule an appointment with our admissions office. Our knowledgeable and caring staff are prepared to answer all your questions and work with your current financial situation.